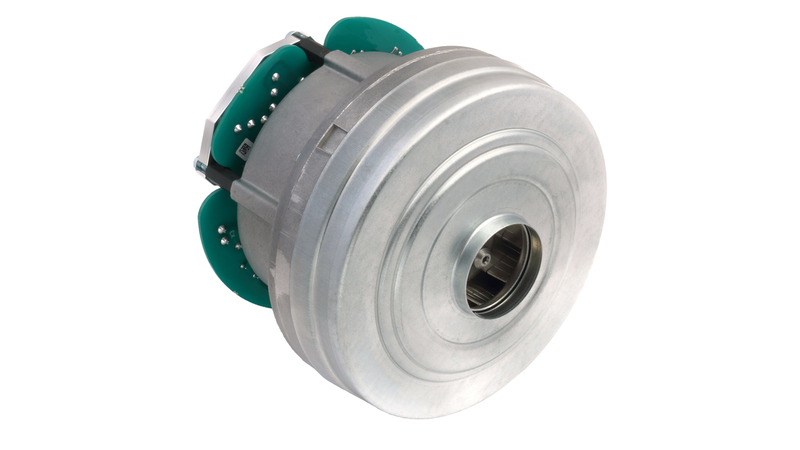 Brushless motor drives with long life offer a wide range of vacuum or pressure applications. They are used for wet and dry aspiration. 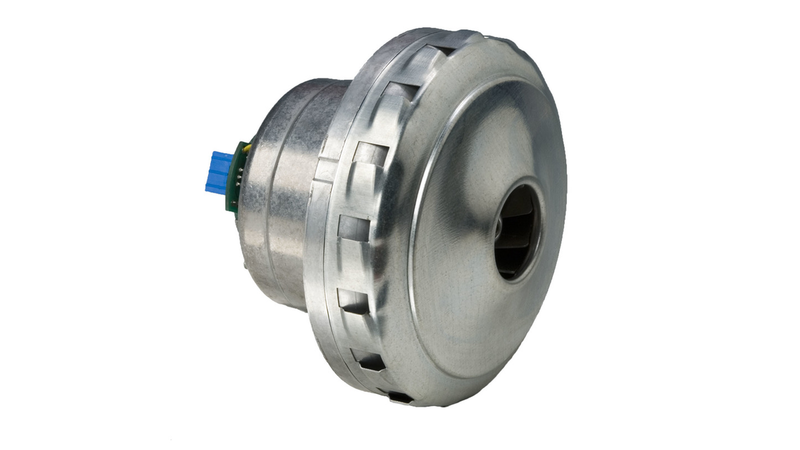 Blowers consist of brushless motor with separated controller built on fan system with one and radial discharge. By using electronic drive, carbon brushes are eliminated. Main blower&apos;s functions are supervised by digital signals with high accuracy and quick response. Overall it means enhanced flexibility, high performance and high level of robustness. These blowers have small diameter and are appropriate for industrial/commercial floor care (scrubbers, extractors), where size of the blower is important. Blower&apos;s main advantage is very high performance. Blower is supplied with separate controller. Main technical features are blocked rotor protection, thermal protection, soft start, over current protection, under/over voltage protection and speed control.